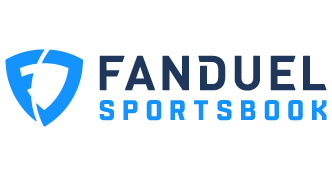 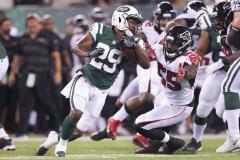 Jets vs Falcons - Metlife Stadium (Preseason) 08/10/18. 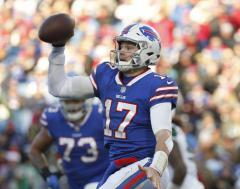 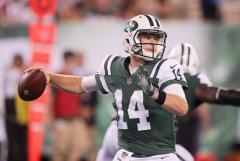 Sam Darnold's first NFL experience. 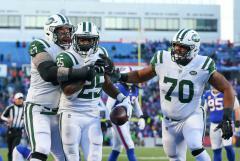 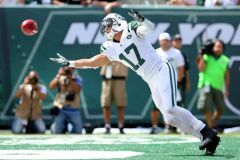 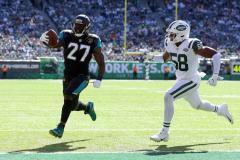 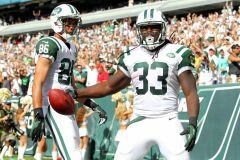 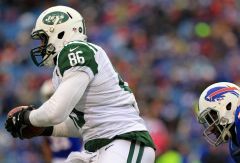 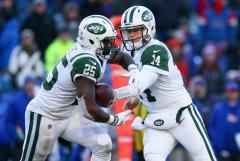 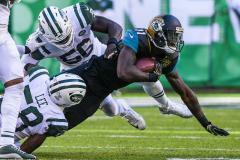 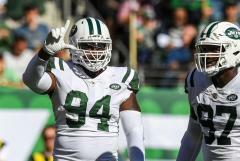 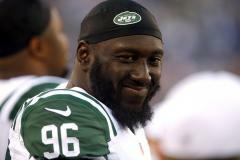 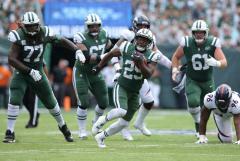 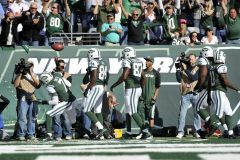 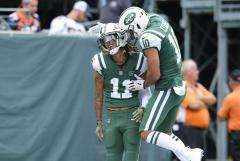 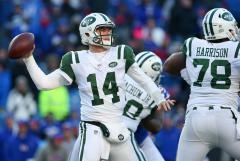 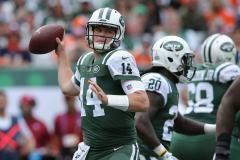 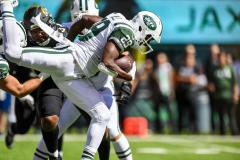 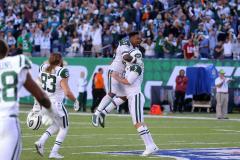 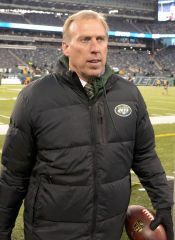 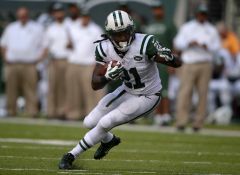 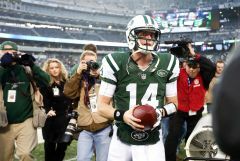 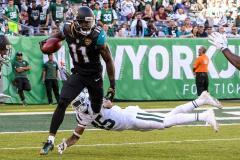 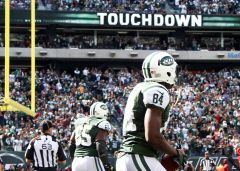 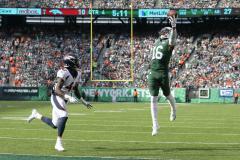 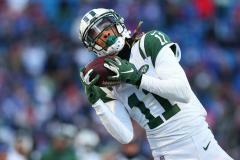 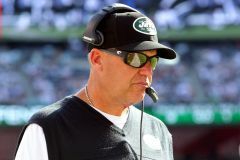 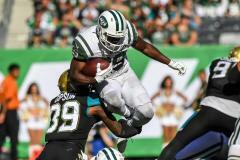 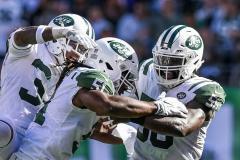 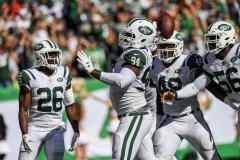 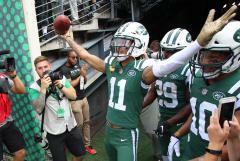 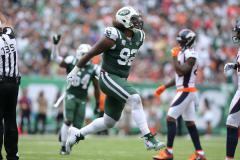 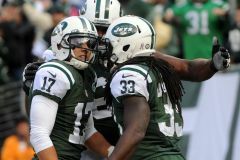 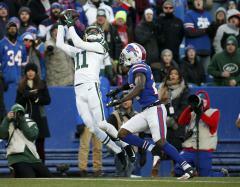 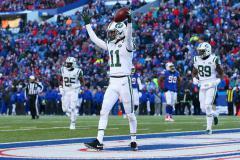 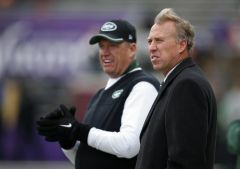 The New York Jets topped the Jacksonville Jaguars in overtime at Metlife Stadium. 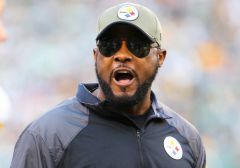 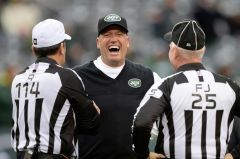 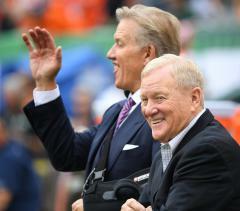 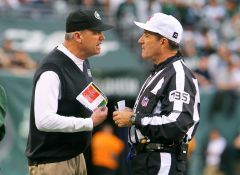 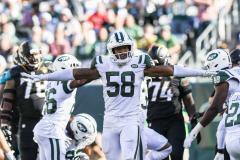 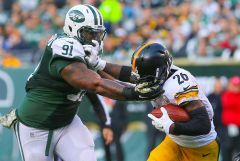 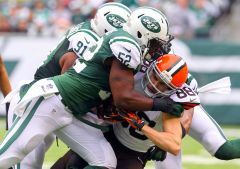 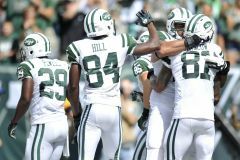 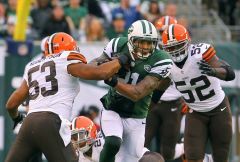 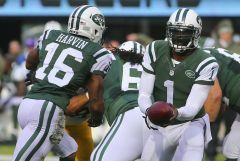 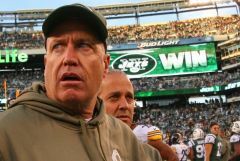 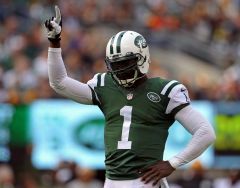 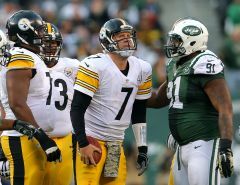 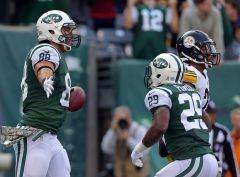 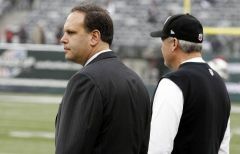 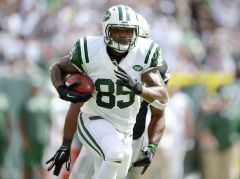 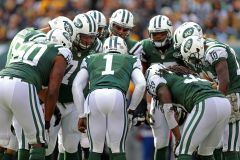 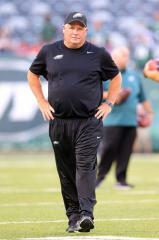 The New York Jets upset the Pittsburgh Steelers at Metlife Stadium. 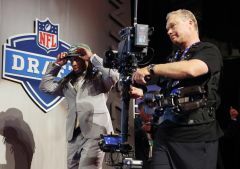 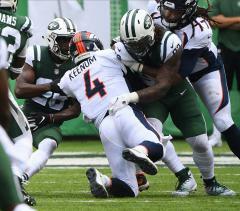 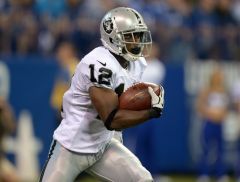 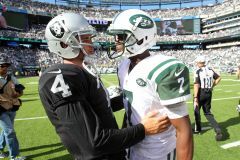 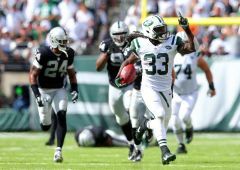 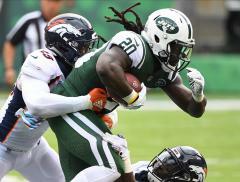 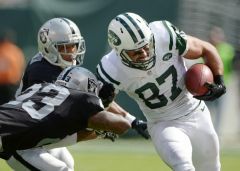 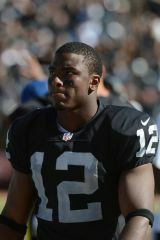 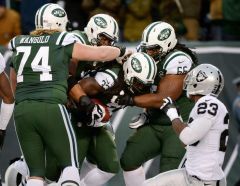 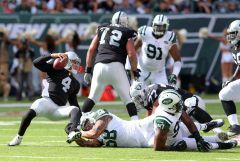 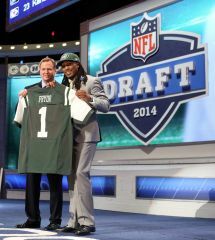 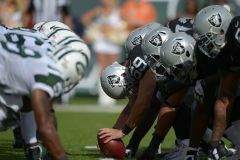 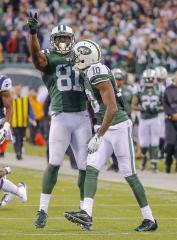 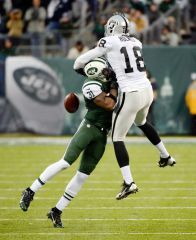 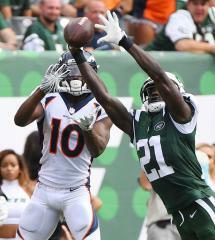 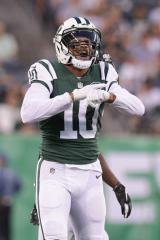 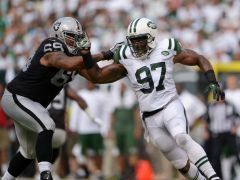 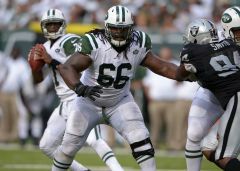 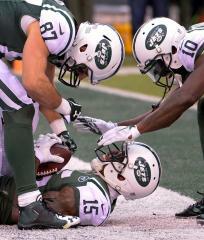 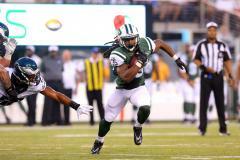 The New York Jets defeated the Oakland Raiders to start the 2014 season 1 and 0. 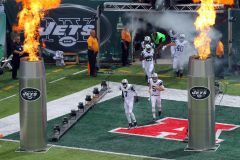 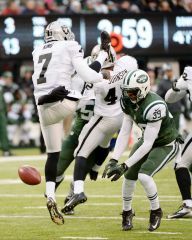 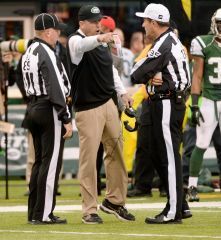 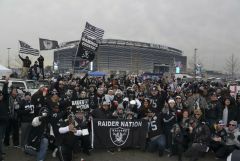 The New York Jets beat the Oakland Raiders at Metlife Stadium on December 8, 2013. 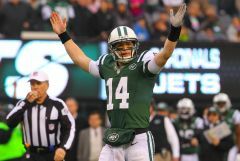 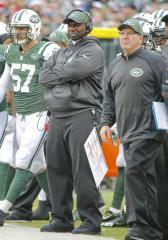 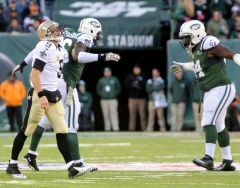 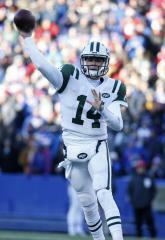 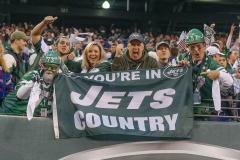 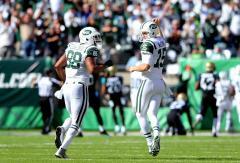 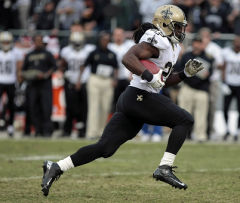 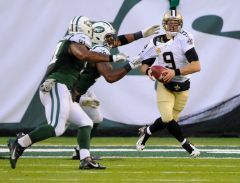 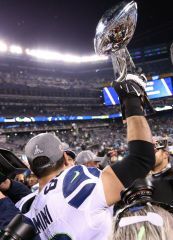 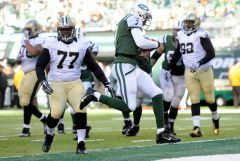 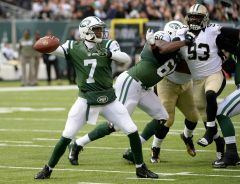 The New York Jets defeated the New Orleans Saints at Metlife Stadium on 11/03/13. 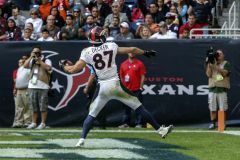 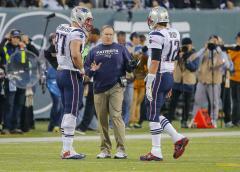 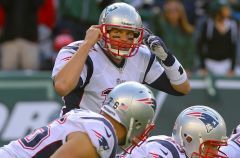 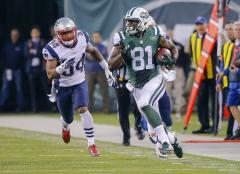 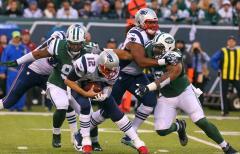 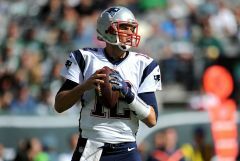 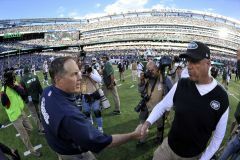 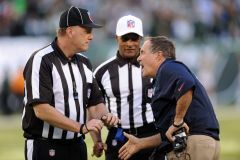 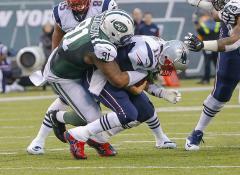 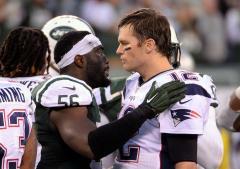 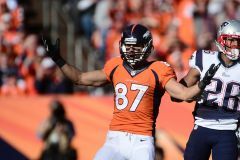 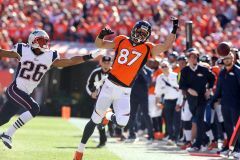 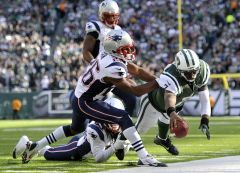 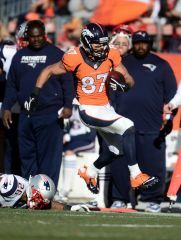 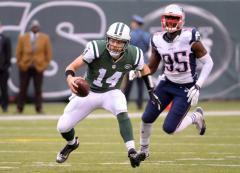 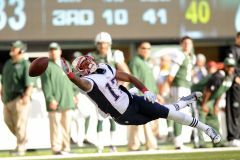 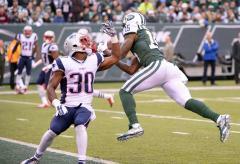 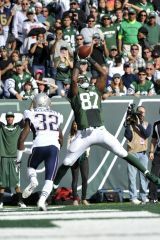 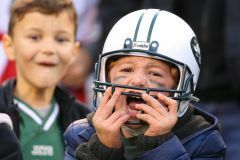 The New York Jets beat the New England Patriots in overtime at MetLife Stadium. 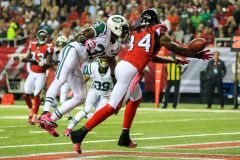 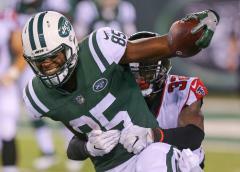 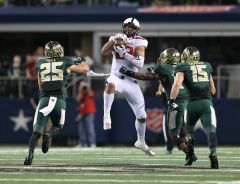 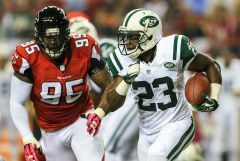 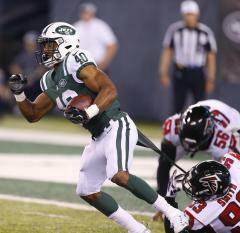 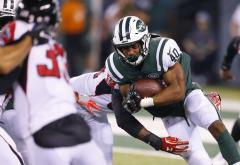 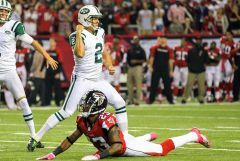 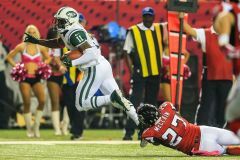 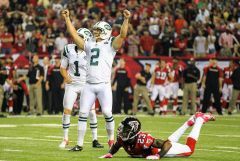 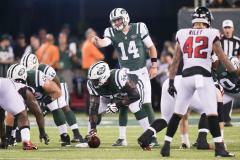 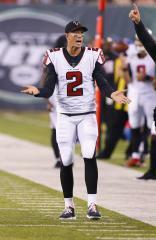 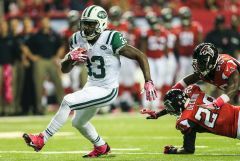 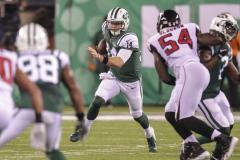 The New York Jets beat the Atlanta Falcons on Monday Night Football. 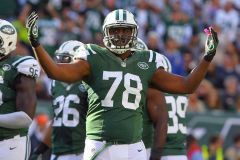 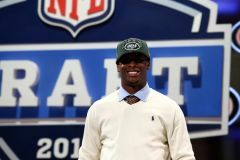 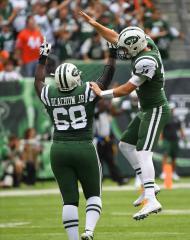 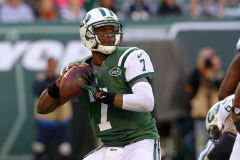 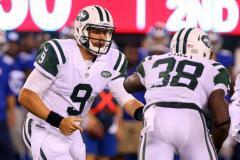 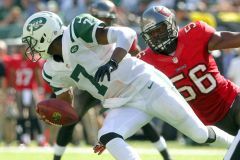 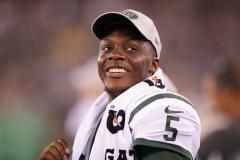 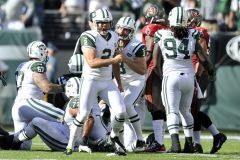 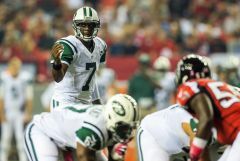 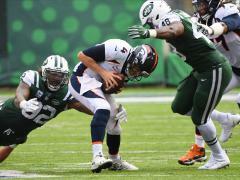 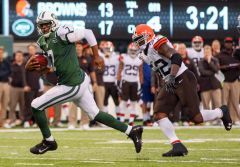 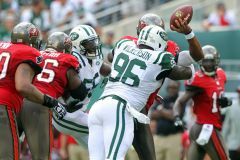 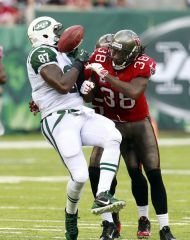 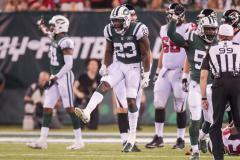 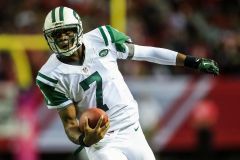 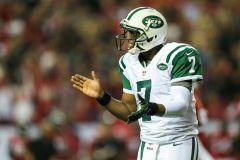 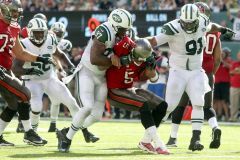 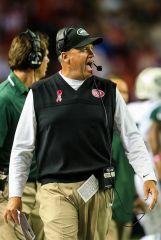 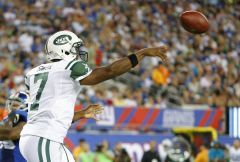 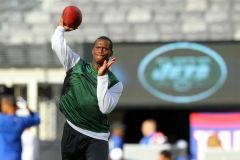 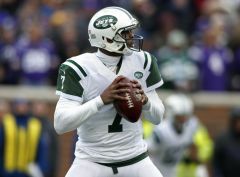 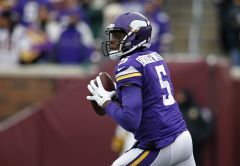 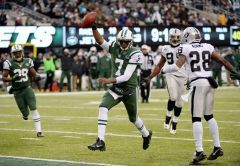 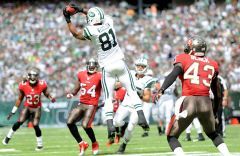 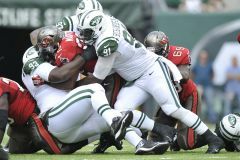 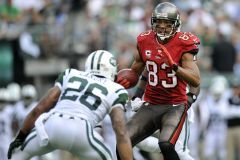 The New York Jets topped the Tampa Bay Buccaneers in Geno Smith's first NFL Start. 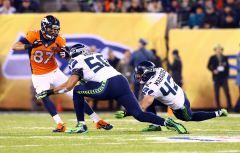 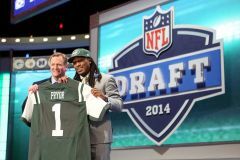 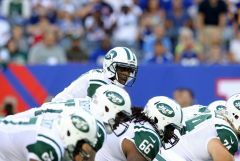 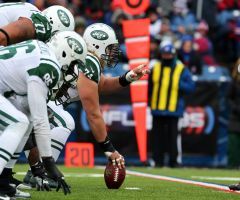 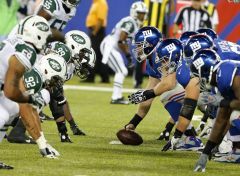 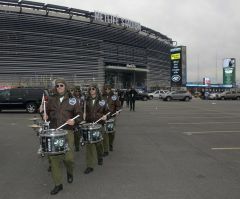 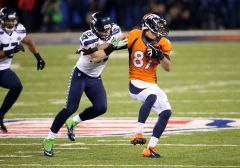 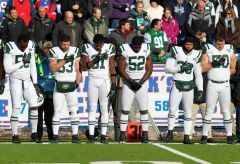 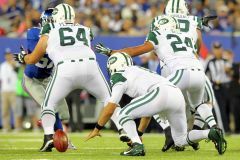 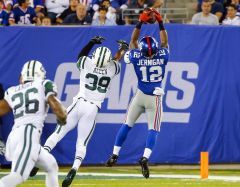 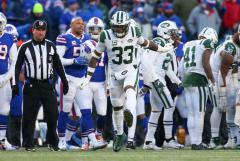 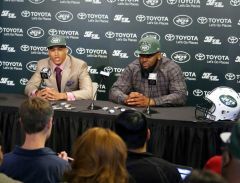 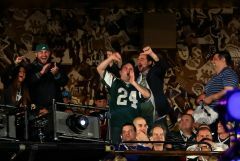 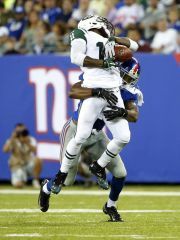 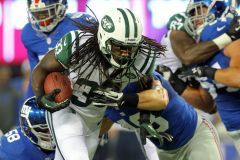 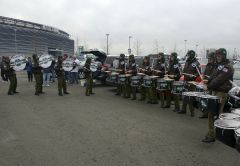 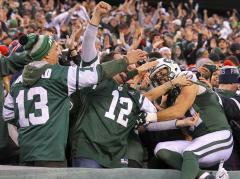 The New York Jets beat the New York Giants at Metlife Stadium in overtime. 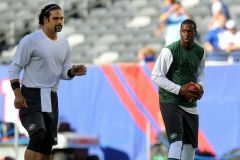 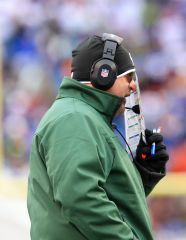 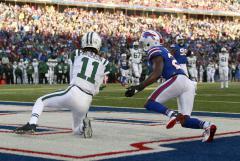 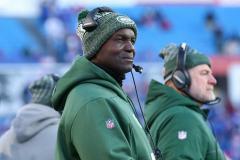 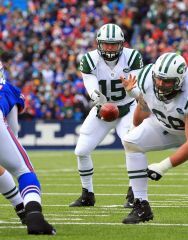 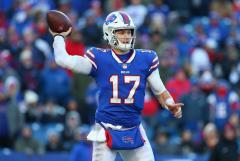 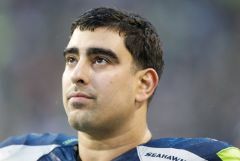 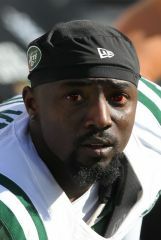 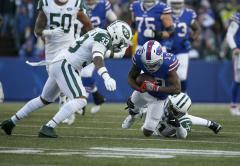 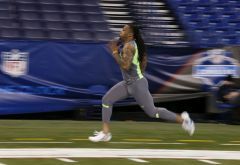 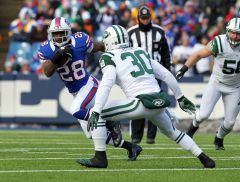 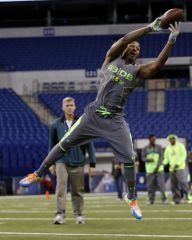 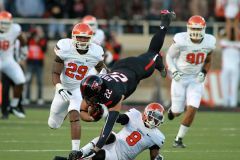 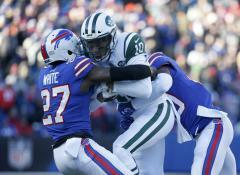 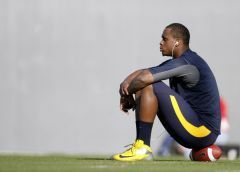 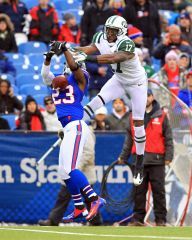 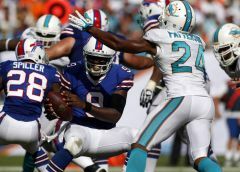 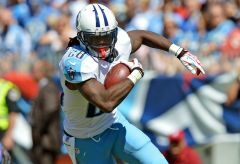 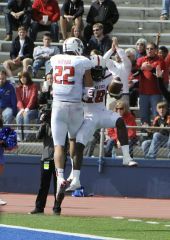 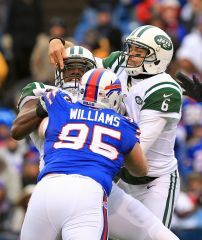 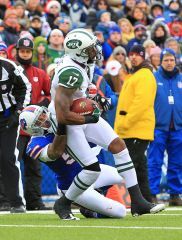 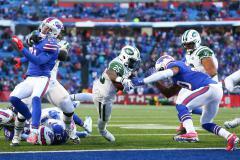 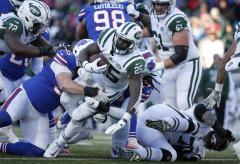 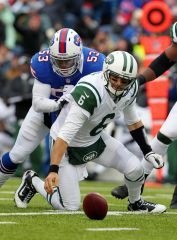 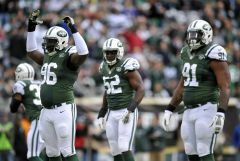 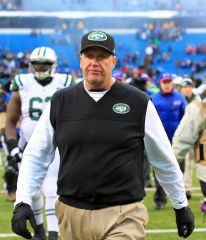 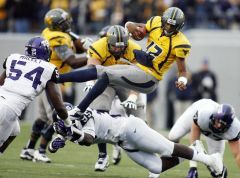 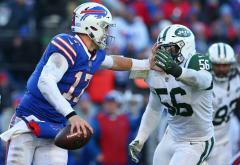 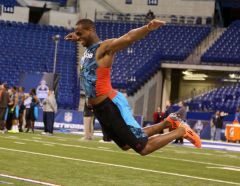 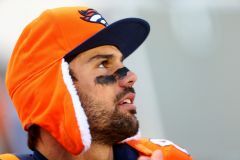 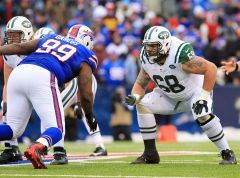 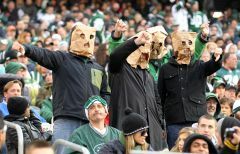 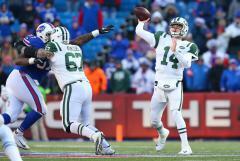 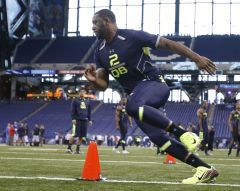 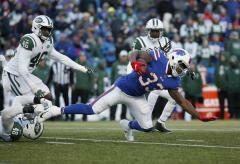 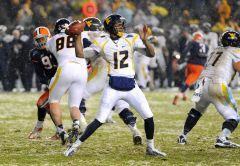 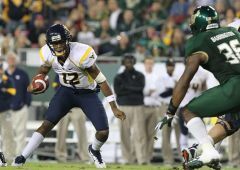 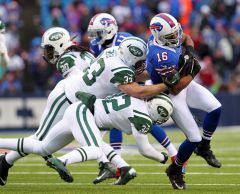 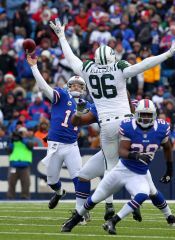 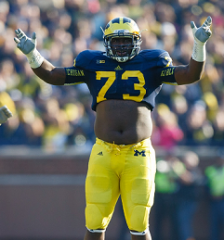 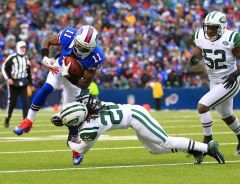 The New York Jets lost to the Buffalo Bills during the last week of the 2012 season. 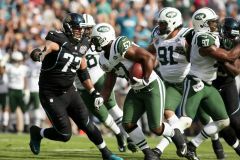 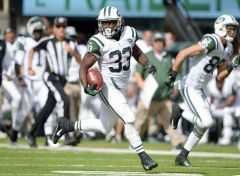 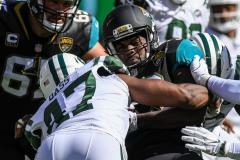 The New York Jets defeated the Jaguars in Jacksonville. 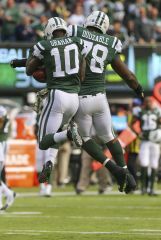 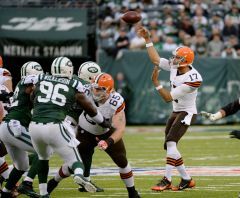 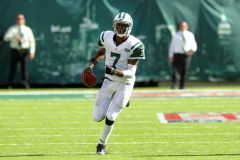 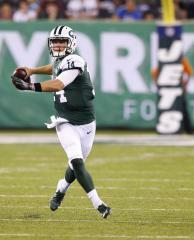 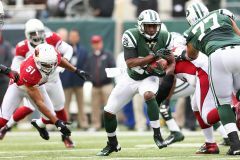 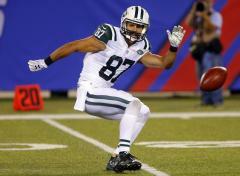 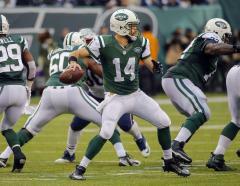 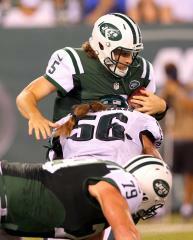 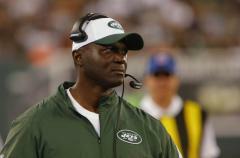 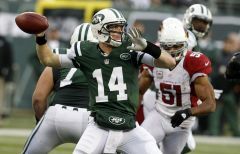 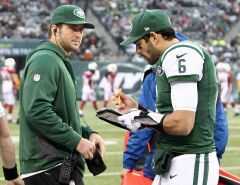 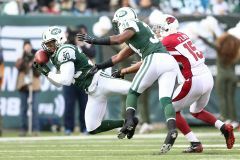 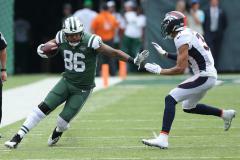 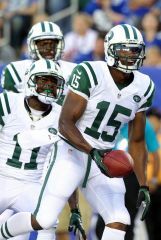 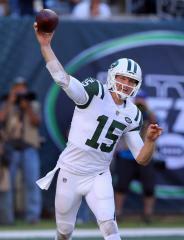 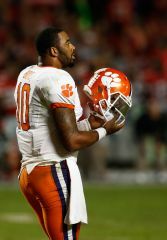 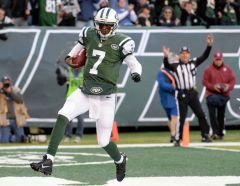 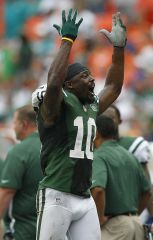 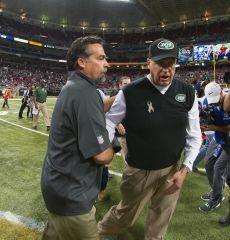 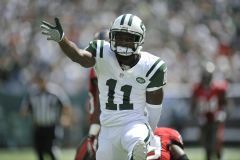 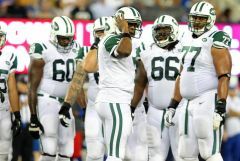 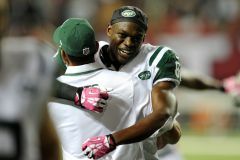 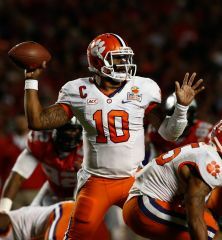 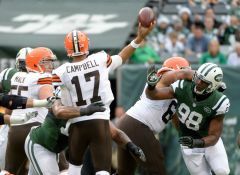 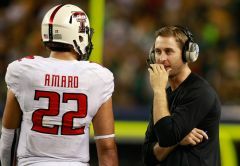 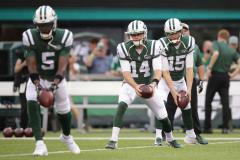 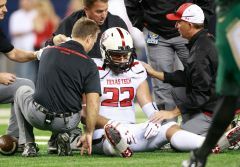 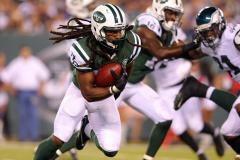 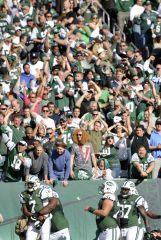 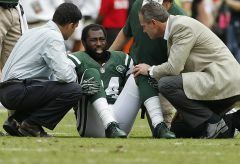 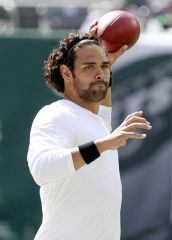 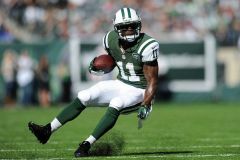 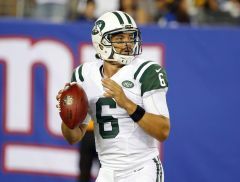 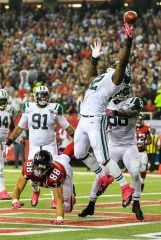 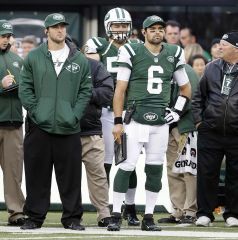 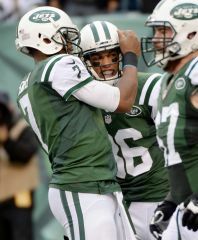 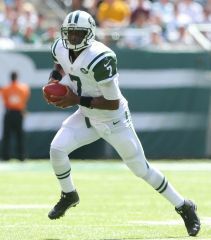 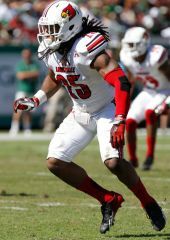 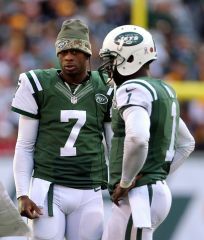 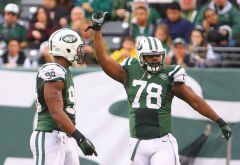 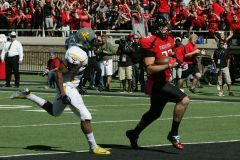 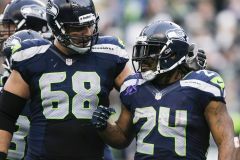 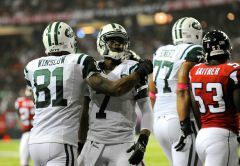 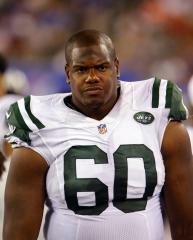 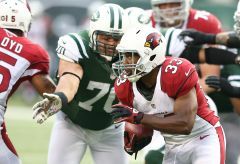 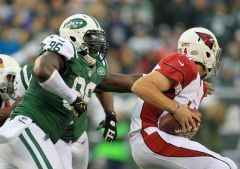 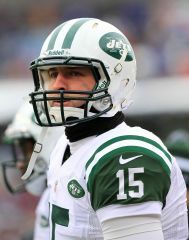 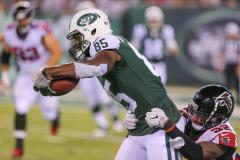 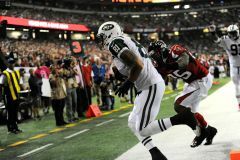 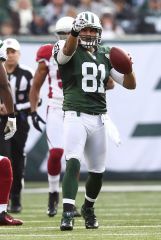 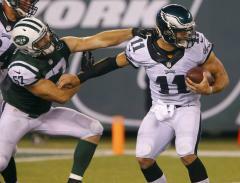 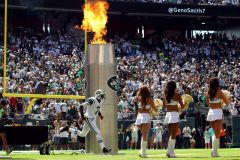 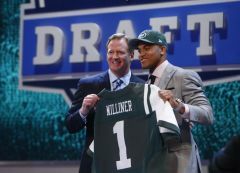 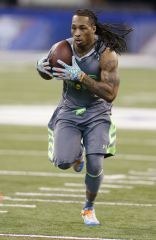 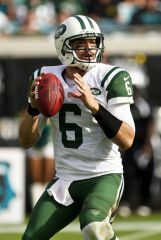 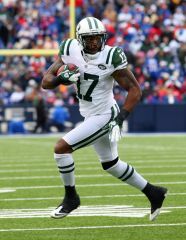 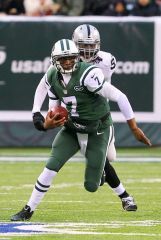 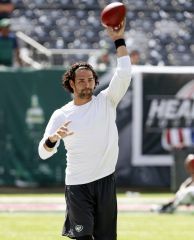 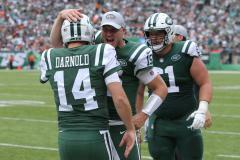 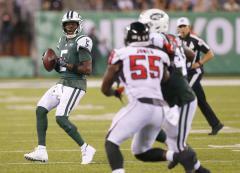 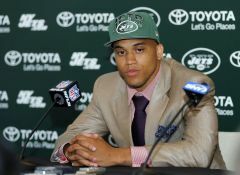 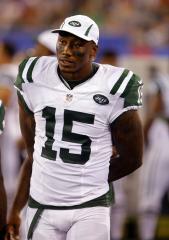 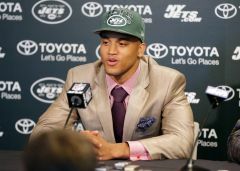 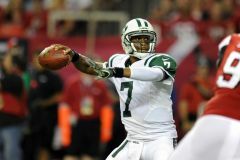 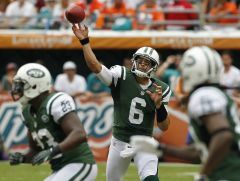 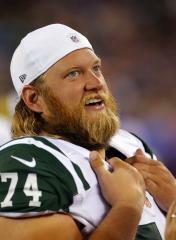 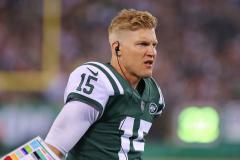 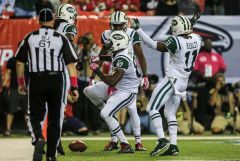 The New York Jets defeated the Arizona Cardinals at Metlife Stadium; by a score of 7-6. 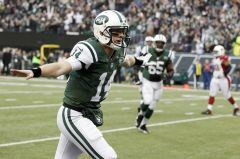 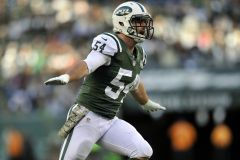 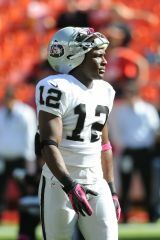 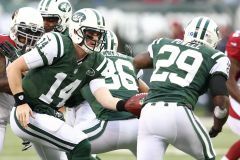 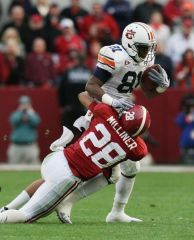 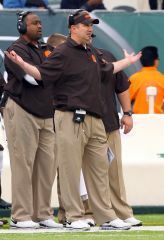 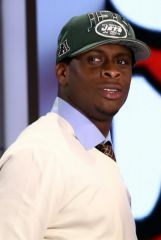 The game marked the debut of NY Jets QB Greg McElroy. 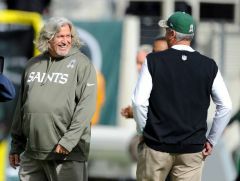 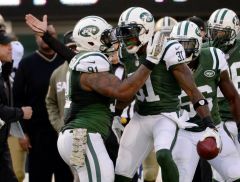 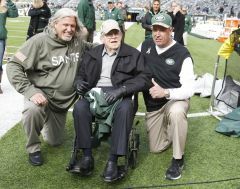 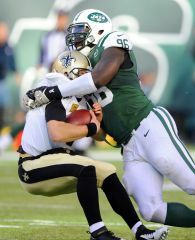 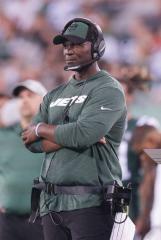 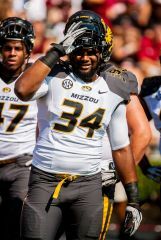 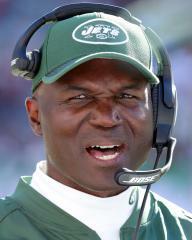 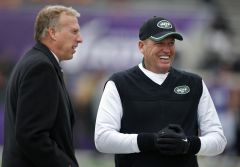 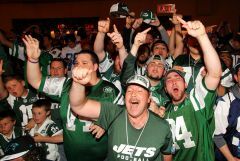 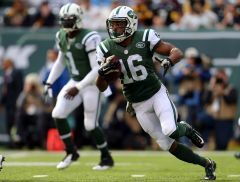 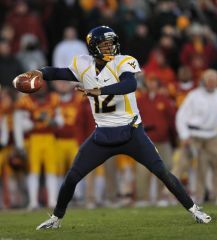 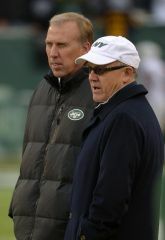 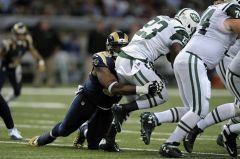 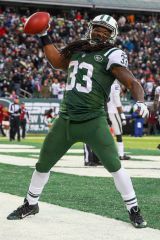 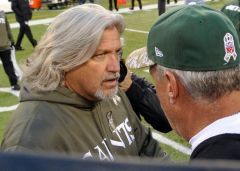 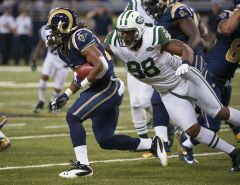 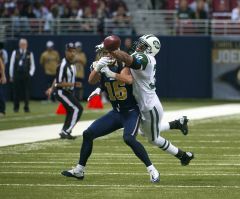 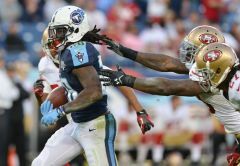 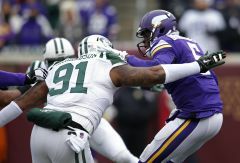 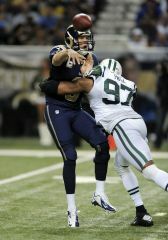 The New York Jets defeated the St. Louis Rams on 11/18/12. 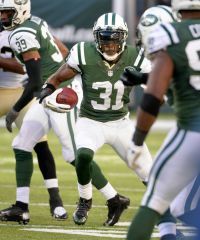 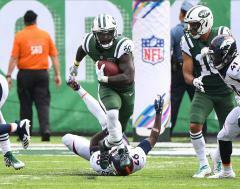 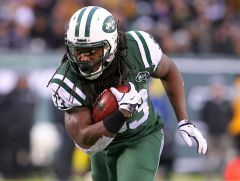 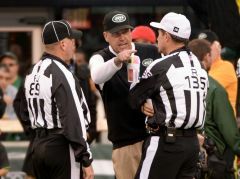 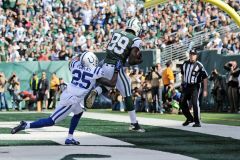 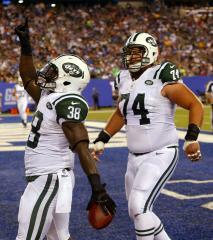 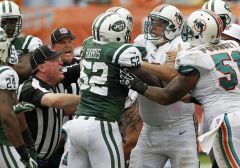 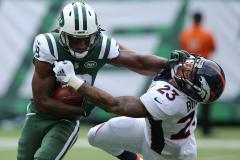 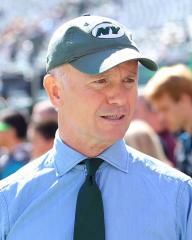 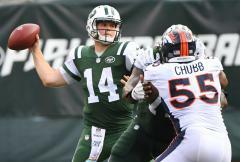 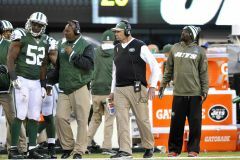 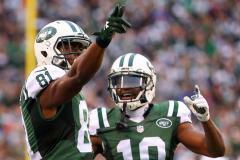 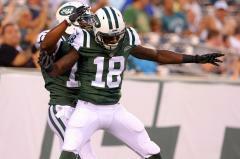 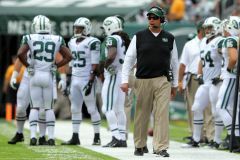 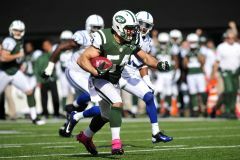 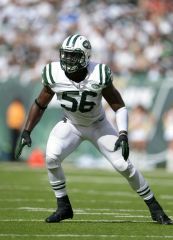 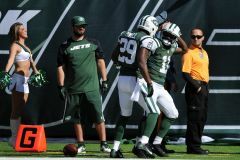 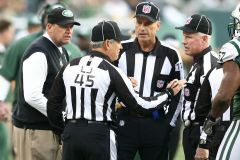 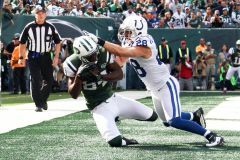 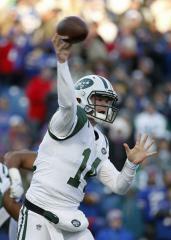 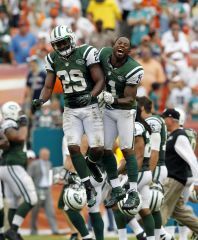 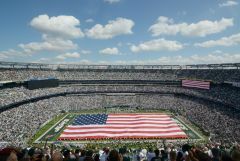 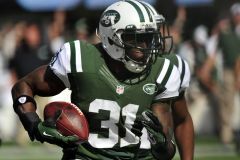 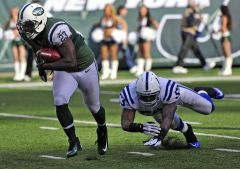 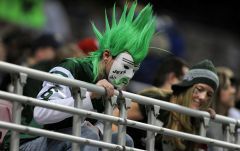 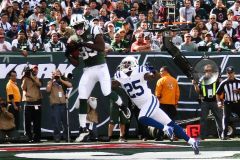 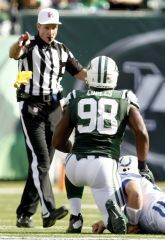 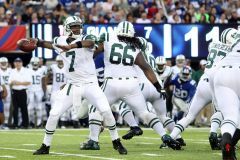 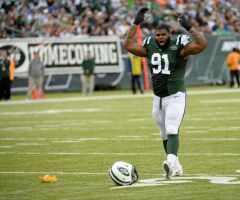 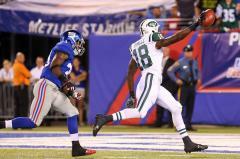 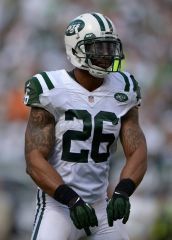 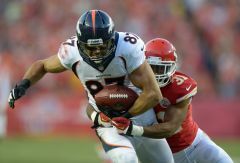 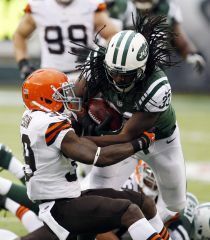 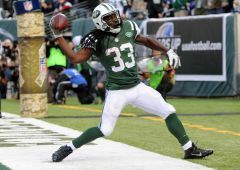 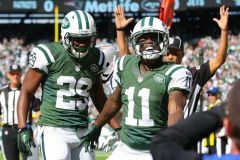 The New York Jets defeated the Indianapolis Colts at Metlife Stadium by a score of 35-9.